Good Design - Patios Bribie Island provide a wide range of patios to Bribie Island residents, aswell as top quality carports, pergolas, garages and sheds. Good Design - Patios Bribie Island have many years of experience in patio construction, servicing customers within Bribie Island and the surrounding area. 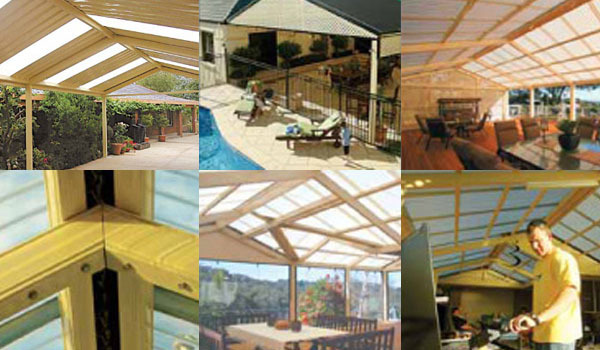 From patios to carports, Good Design - Patios Bribie Island have the expertise to assist you with all your requirements. At Good Design - Patios Bribie Island you deal directly with an experienced builder, and all our work comes with a 20 year structural guarantee. Our focus is on delivering the best service at a competitive price to all our clients, and no job is too big or small. If you are looking for professional and reliable patio construction at an affordable price, give Good Design - Patios Bribie Island a call today.